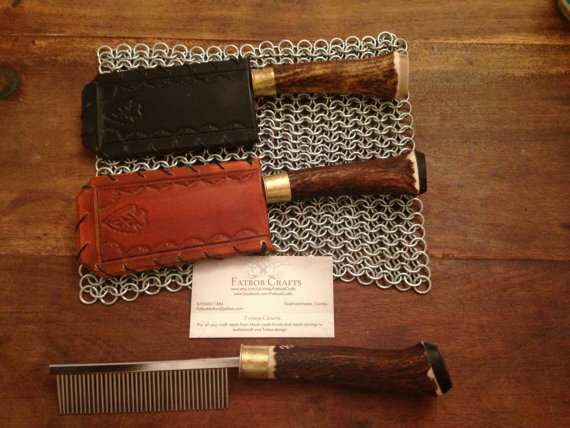 Handmade Beard Combs Home | About Us | Opportunities | Sponsorships | Contact Us! So, you’ve mustered up all your fortitude and patience and now have an impressive beard on the way. Congrats! Growing a beard takes work and it can be a very itchy, sensitive process as skin gets used to having extra weight and expanded hair follicles on the surface. As most happily bearded guys will tell you, there are a few essentials that make growing and maintaining your beard a treat – a good conditioner and an even better beard comb. To help get your all straightened out, we’re spotlighting a variety of handmade beard combs this week from artisans across the world! Each of these combs has been constructed by hand to help you create the softest, smoothest, and most tangle-free scruff imaginable. Enjoy! 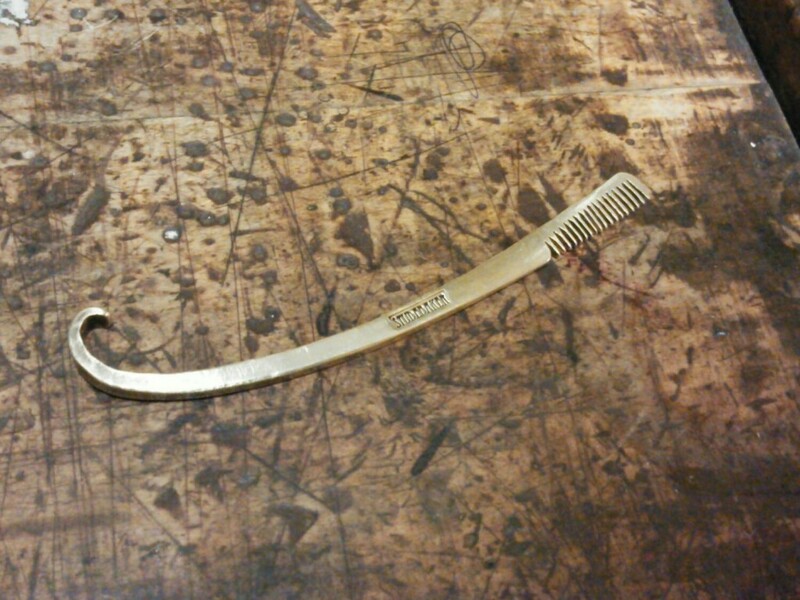 You may be wondering why there are special combs just for beards – and we’ve got the answer for you. 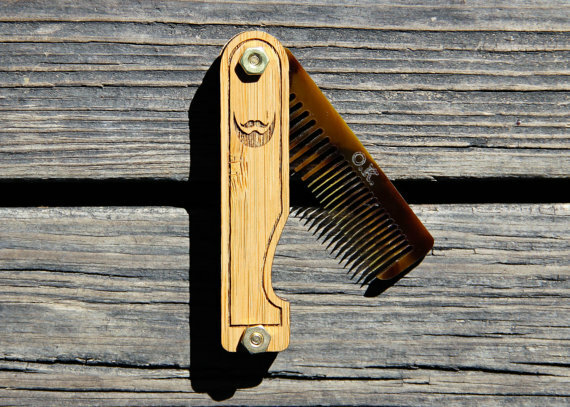 Beard combs are made with shorter teeth and a slimmer body so that you can get through your facial hair without the tugging and twisting a full-sized hair brush might cause. Beard combs and brushes can also fit in a pocket or bag so that you can keep your grooming up no matter where you follow your beard in life. Check out this hand-selected collection of beard combs to find something that will work perfectly for you and your bristles. 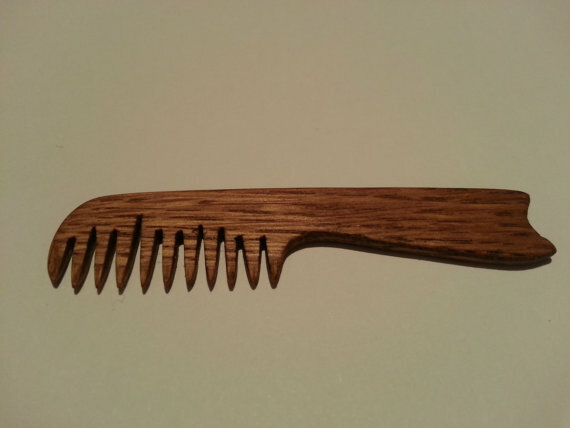 Click on any image to see more about that comb and the artisan that creates it, and make sure to cast your vote for your favorite piece at the bottom of this post to show your support! 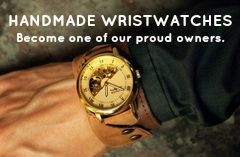 A big thank you to all of the amazing artisans who let us show off their work this week! Tagged Beard, Beard Combs, Facial Hair, Grooming, mustache, Mustache Combs. Bookmark the permalink. 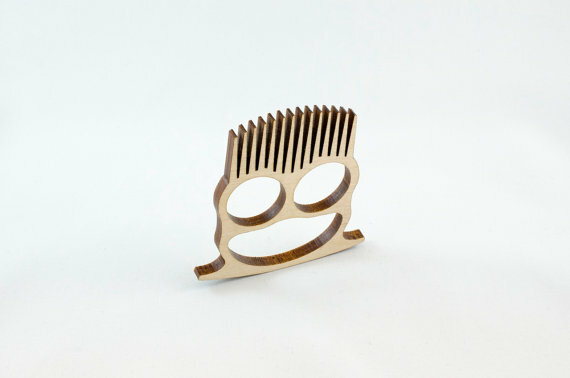 Can combs be customized as a requested style by the buyer? What a well-written and informative post.